When you’re this pupping hilarious and have the added bonus of good looks, there’s nothing you can’t do. 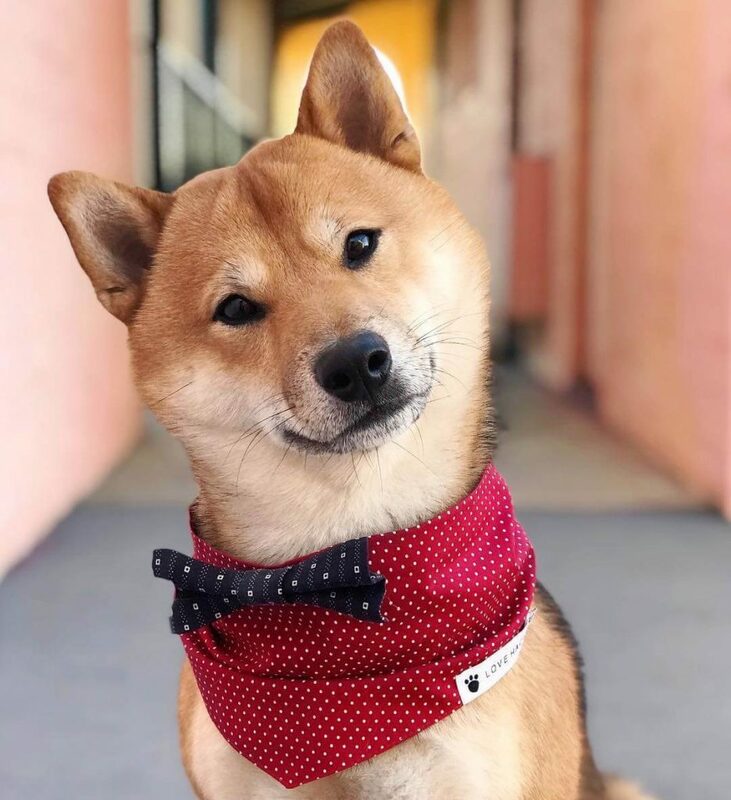 Rollo Shiba is the furshion-forward, pink-loving, trick-doing comedian, proving to the world that this sassy young man isn’t just thic thighs and pretty eyes. 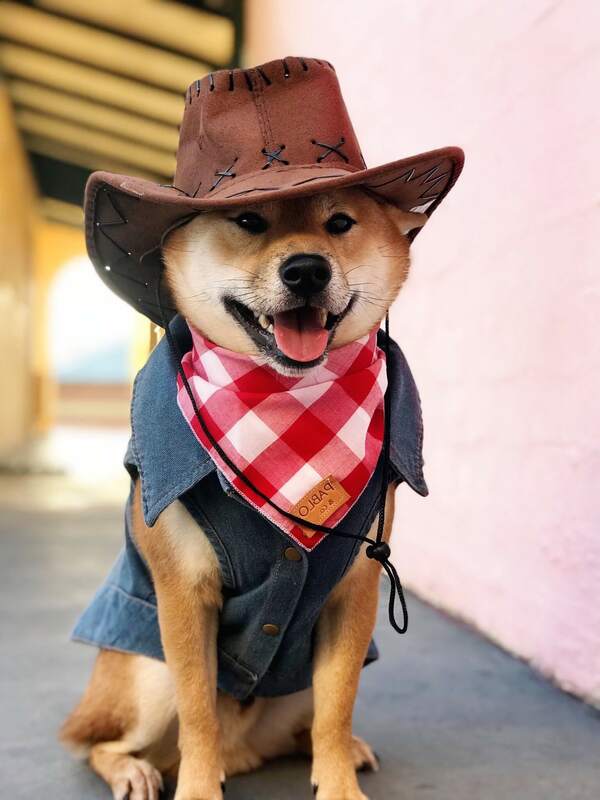 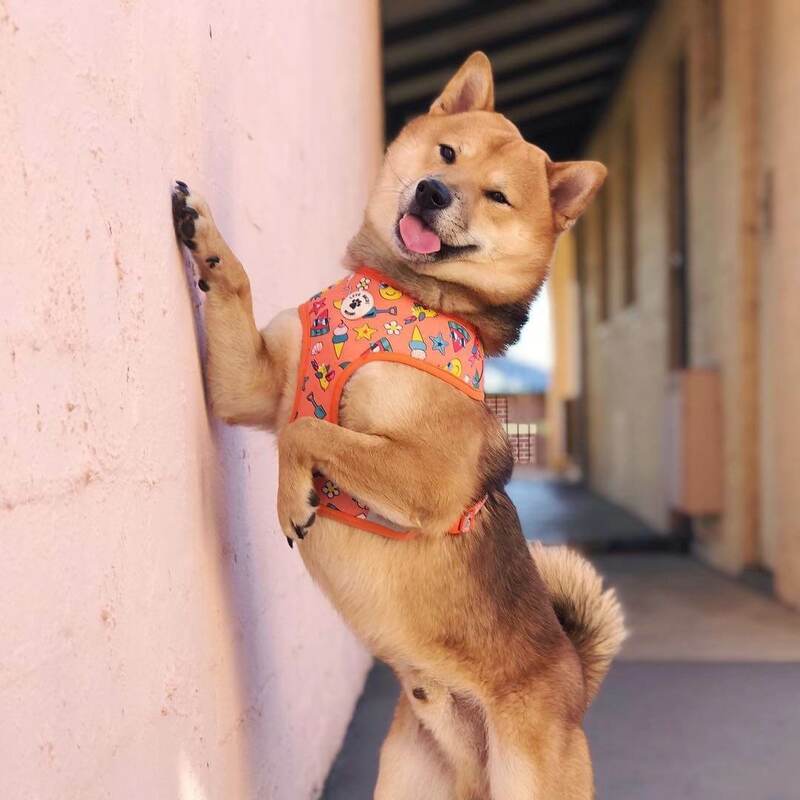 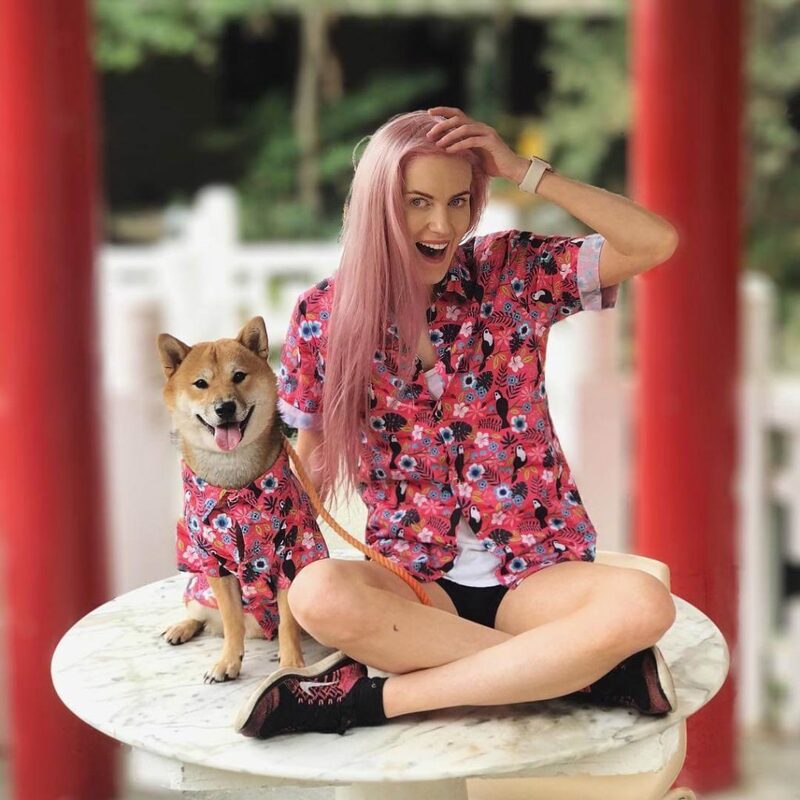 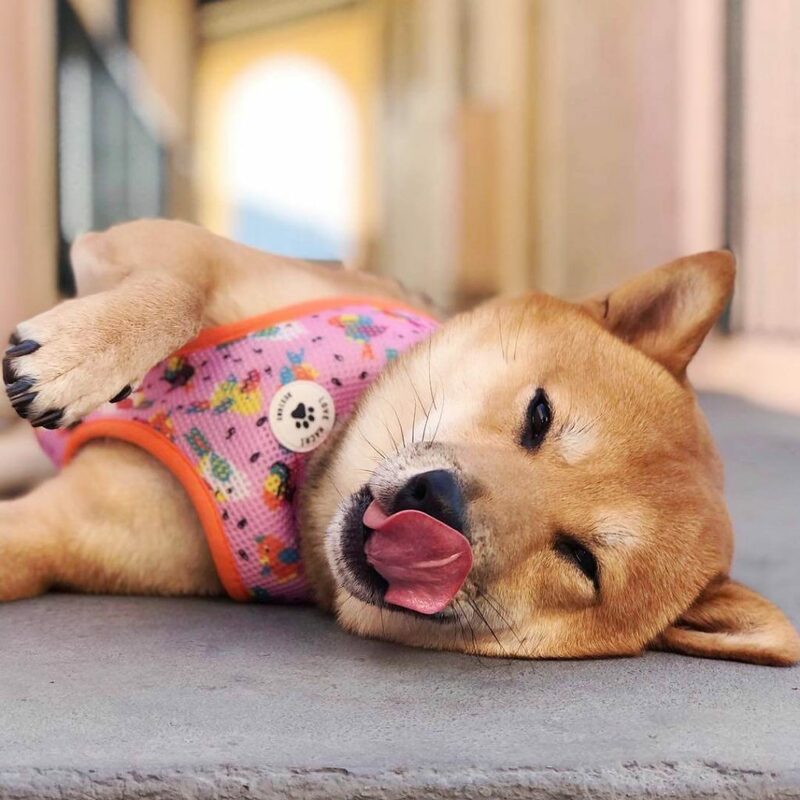 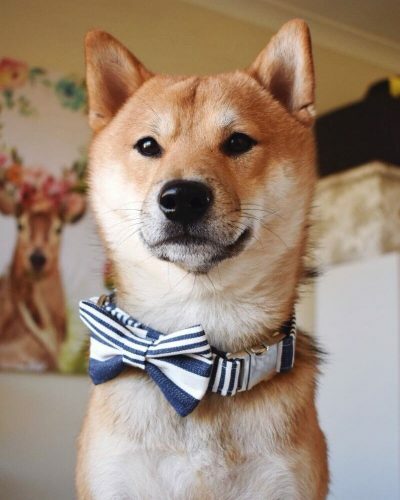 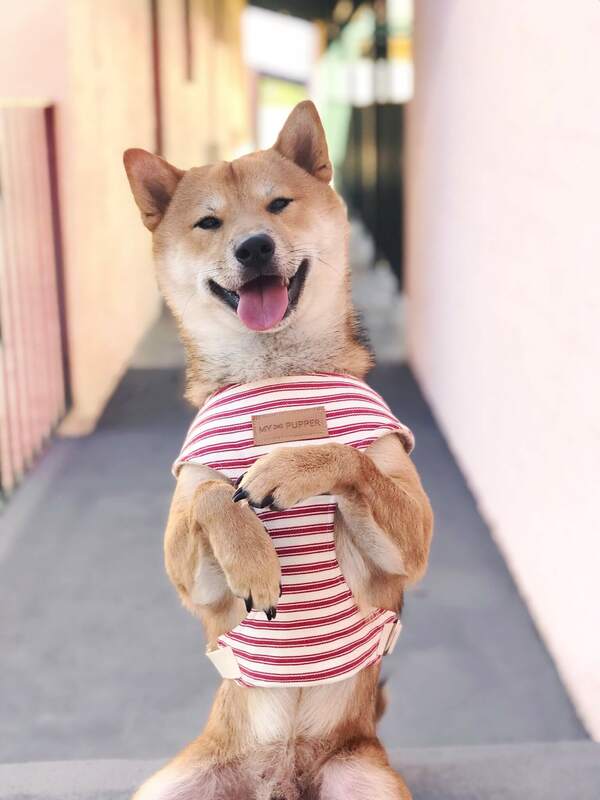 With over 70 thousand Instagram fans, nearly as many followers on TikTok, and the juggler of two side gigs; CEO of Cosmorollotan and producer of RolloTV, Rollo Shiba will be barking “Work, work, work, work, work, work” more times than Rhianna can sing it. 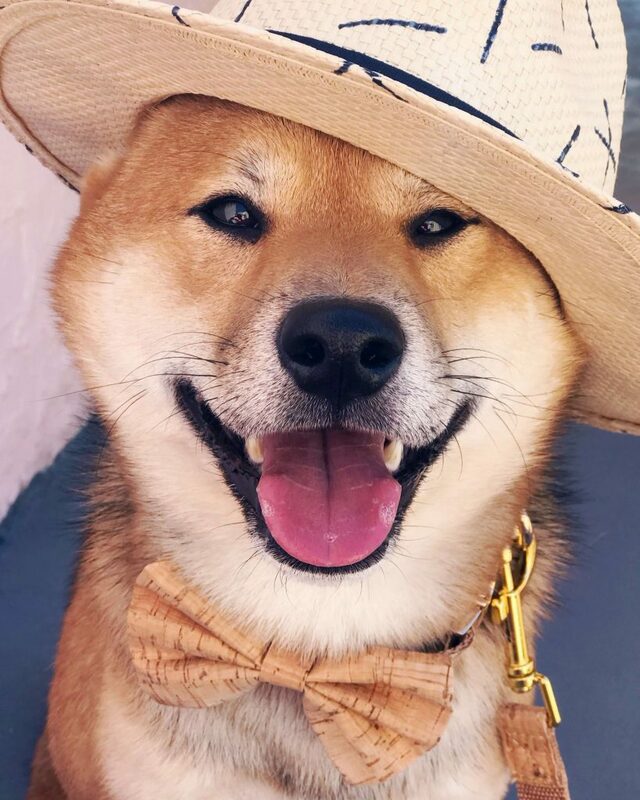 But don’t think this young gun is all work and no play, when he’s not working like a dog (pun totally intended) he’s suppawting his hooman through exams and checking out the latest brunch spots in Western Australia. 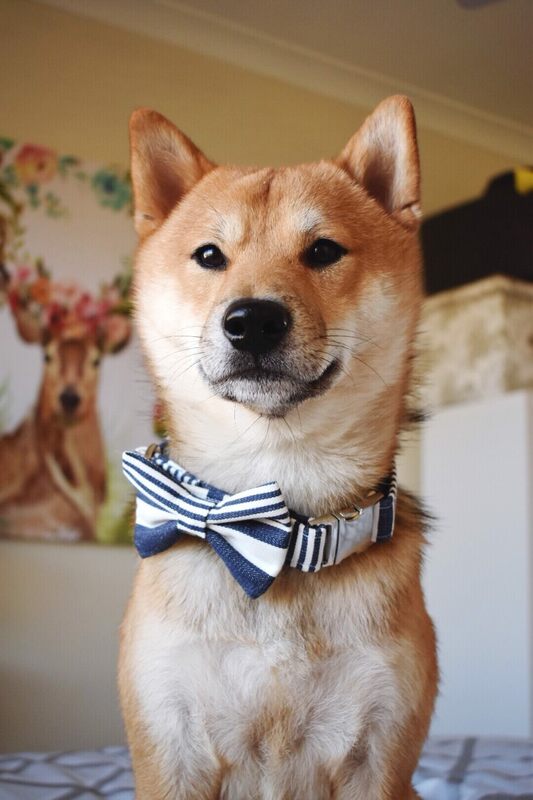 Contact us to co-create with Rollo Shiba.